HUGE Well Done to the Lerwills! I just want to say a huge Well Done and Thank you to @SeanLerwill . You have done so well over the last year, and have taught me a hell of a lot. About soooooooooooooo many things. I just wanted everyone to appreciate the hard work you put into this industry and how hard work does pay off! 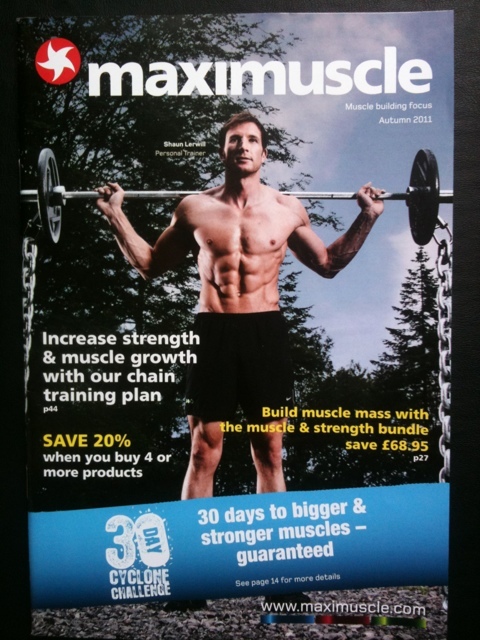 Cover model, sponsored athlete, writer, sports model, script writer, personal trainer, my nutritionist and so much more. Thank you for making me believe in myself and realise I’m a lot more capable than I had myself believe. Next postTo eat or not to eat!